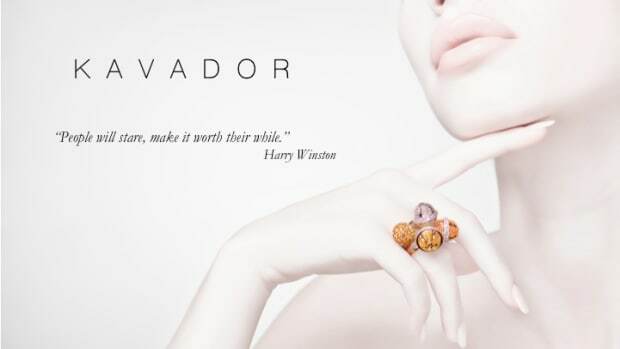 Kavador is a start up launching a fine jewelry and luxury lifestyle business. Looking to build a strong team of interns who will manage our social media campaign. Stipend provided.